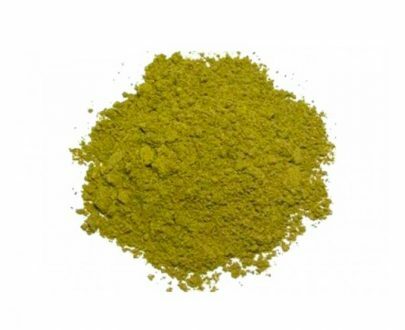 Considered an industry standard, Bali Kratom powder is known as one of the more popular Kratom strains. Nowadays cultivated and imported fresh from the Borneo region, Bali Kratom is distinguished by its dark leaves and high alkaloid content. 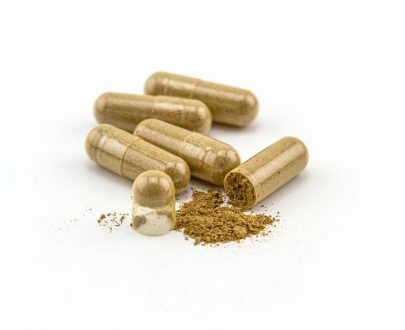 According to Shamanistic studies and research, Bali Kratom has some of the strongest aromas and is said to contain a perfect balance of as many as 25 different alkaloids, including mitragynine, paynanthine and speciogynine. Same as all of our powders, Bali is freshly ground to the consistency of sugar, and packaged carefully to preserve freshness. love the bali and fast shipping! Bali is my go to choice! It’s super fresh, and consistent. The Bali was good and it shipped pretty fast. Will definitely be a returning customer, the fine Bali is the best on the market! nice solid packaging, great value, and low price. anything else someone could as for? very good product and price!! 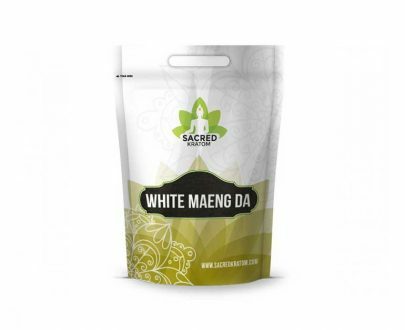 Sacred Kratom delivers the best quality Bali I’ve tried! This will be my company from now on. Fast delivery and best prices! This bali is one of my favorite powders! Where else could someone find quality like this, for a price so low? Its actually realistically affordable, and I don’t feel like I’m pinching my pockets to order more than one oz. This strain is definitely my new favorite, for every reason above! Very calming aroma. You have done it again Sacred Kratom, proud to call you guys my vendor. I tried this from a friend and had to come order myself! This is my go to! Very affordable. Will be ordering again today! 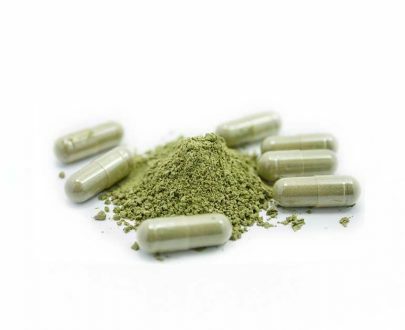 I can always count on SacredKratom to deliver top-notch products fast and efficiently. These products are high quality! I always order my Kratom from SacredKratom! Great buy and great product!! I’m trying a number of strains of this product. 12 days now, already adding to my wish list. Your products have changed my life and lowered my stress levels tremendously thank you! Love the Bali! Also, you can be sure your order will be there asap! They have super fast shipping! Also, if you ever need them, they are there to help. You can’t go wrong with Bali or with this company! I’ve been using different strains of kratom and this is usually my go to! I can’t wait to get, like NOEMIsince we’re just neighbor – H.B. I always order Bali, I try different strains once in awhile but Bali will always be included. My fave!!! 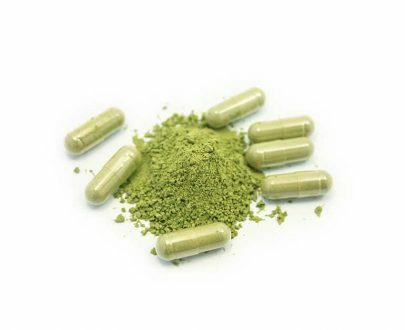 I’ve been purchasing Kratom religiously from Sacred Kratom and have been incredibly satisfied. Not only is the product phenomenal, but the customer service is simply amazing. 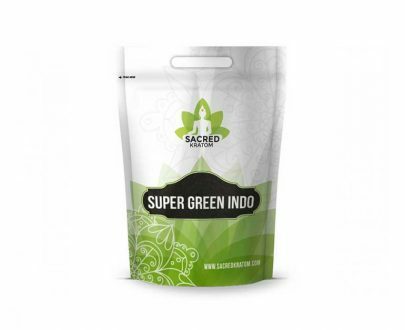 If your goal is either the best prices, or the best quality product, Sacred Kratom is the place to go. Good quality. Often run promotional events for reduced prices. Customer service gets back to you too. Great quality. Prompt shipping. Would recommend and will buy again. I started with this strand and instantly became a fan of the Kratom movement. I have just recently started burning kratom and this one was the 3rd strain I have tried. It is by far one of the best ones that I have had over White MD and green Vietnam. If you are starting out or looking for something to help relax I would recommend this. Bali is the first kratom I ever tried. For me, it has such a powerful sedative aroma I was wondering how people take kratom during the day at all. I am more experienced now and understand that different strains have substantially different aroma. I now stick with the Maeng Da strains for the day (life changing) and keep Bali on hand for those evening where I really need to wind down. Good stuff. aroma smells a bit like sea water. but it works, so hold ya nose. Tried Bali from another vender was it was ok this was a good price so figured I’d try it out. Bali and maeng da are suppose to be the best kratom so this is what I’m going for. Gave it a 2.5 in quality since I do not know how this vendor is quit yet. 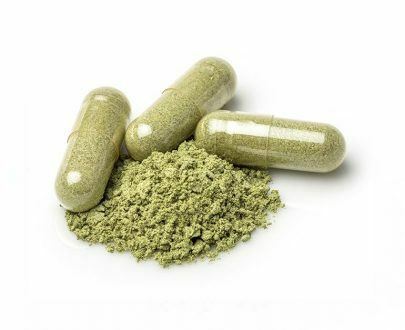 Had tried many different types of Kratom from this website only and this 1 by far is the best. I will not buy any of the others. Have chronic back pain, knee pain, carpal tunnel and diff disc diseases. This aroma helps me so much with all of that. My dad also uses this kind now too and he has some health issues as well, and this works wonders for us both. Sadly the website has been down for more then 2 days now and cannot place an order. This is very frusterating. But I would say, if you are going to place an order and have any type of pain, this would be your best choice. I rated the price 4 stars, because I buy by the pound and it’s a little to expensive in my opinion and never any discounts on this one like all the others. I’m used to green bali, but this red vein has a more relaxing aroma and is better for me at night. I’m recommend it! This was a wonderful product that helped me a great deal. I bought the Bali aroma for specific reasons, to help with back pain. I am not well versed in the Kratom world but I was amazed at how well it worked. I was virtually pain free and not taking prescription drugs. It really is wonderful. I recently ordered through another company and their product took forever to arrive and then was recalled for salmonella. First time ordering from Sacred Kratom. Ordered several stains. Tried their version of Bali first. 4gms and not too much. Expected a lot more with 4 gms. Smell was different than other Bali I have tried. Smelled kind of like Kelp. Willing to try more and try some of the other strains before making up my mind yet. This is the best strain i’ve purchased. Love it! I like this strain in particular because it really eases my depression and anxiety without being overpowering. The aroma is uplifting and calming, and you can’t find a better price for such a good quality product. This will probably become a staple in my household soon. I love this product! It gives me lots of energy, also my mind is very clear and it lowers my anxiety exactly what I wanted to do! Lives up to the popularity. Nothing kills my anxiety and lifts my depression up into a positive state like this. I have bipolar disorder, depression, and anxiety, and this helps IMMENSELY. I always keep a supply of this at home. The Red Bali knocks me out within 30 mins. I can’t take it during the day. I works great, but I seldom use it because I need pain relief during the day. If they knew how well this works it would cost much, much more. I don’t need SSRI meds! this stuff makes me feel just fine! I’m surprized the big pharma people aren’t attacking this! This is the only one I will ever get again! I’ve struggled with fibromyalgia for awhile and no other pain medication works as well as Bali from Sacred Kratom. I’ve tried Bali from other companies and nothing compares!! Sacred Kratom is the best supplier I have found. Excellent quality and fast shipping. The Bali works well for me with my back. I highly recommend! This is the best quality Kratom I’ve found! Best Bali i’ve ever purchased! Excellent product. Great aroma for feeling-good, energizing, getting things done, and starting your day. great consistent kratom and fast shipping. I have trigeminal neuralgia and it is just about the only aroma that has helped. I’ve tried other strains but I like this one the best for its effects. Best quality and price! Wonderful product and the customer service is awesome! The best bang for your buck is the bali stain. 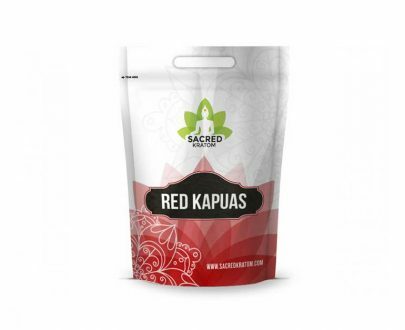 Sacred Kratom has the fastest shipping and the best quality kratom i’ve had. They do not disappoint! Always 100% effective! Thanks Sacred! This is the best strain i’ve ever purchased!